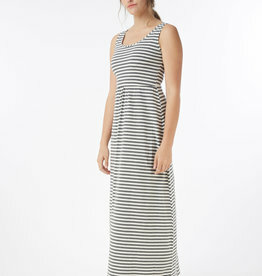 Stylish and oh-so-comfortable, The Goddess is for during and after pregnancy. Nursing access is cleverly hidden and the lovely draped fit is flattering to the postpartum figure. Wear it for a night out or for your baby shower and feel as put together as ever.